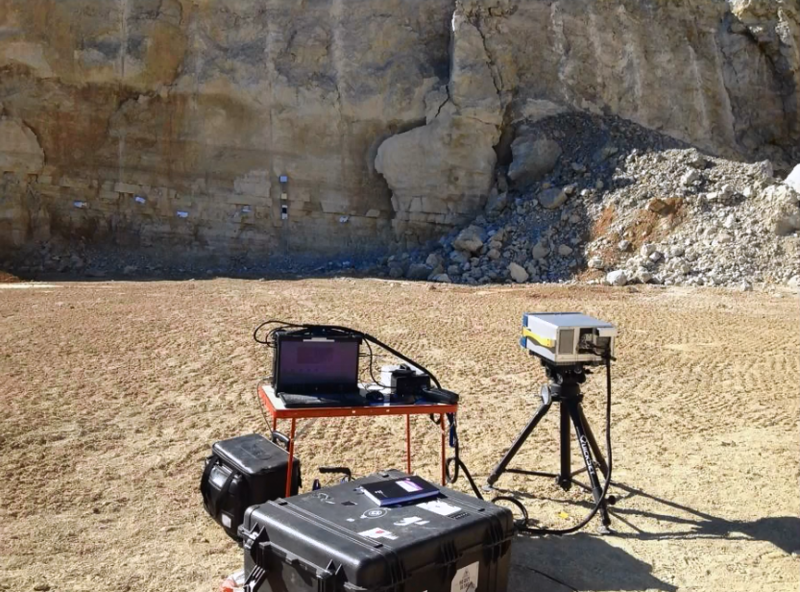 This Telops webinar demonstrates the advantages of using field-based lightweight hyperspectral instruments for routine field applications such as in mining, engineering, forestry, or archaeology. A Telops thermal infrared hyperspectral research instrument was used for field measurements in Juracement carbonate mine. Results of the obtained hyperspectral data were analyzed using temperature emissivity separation algorithms to isolate the different contributions of self-emission and reflection associated with different carbonate minerals.